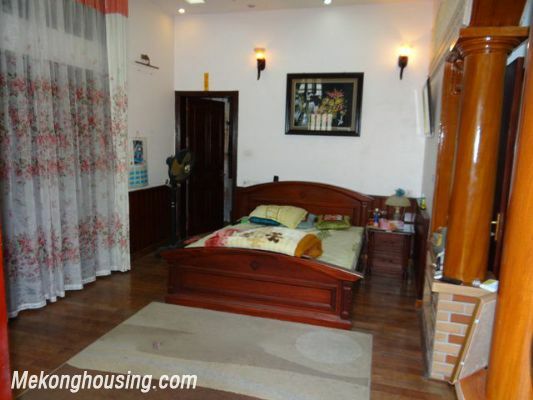 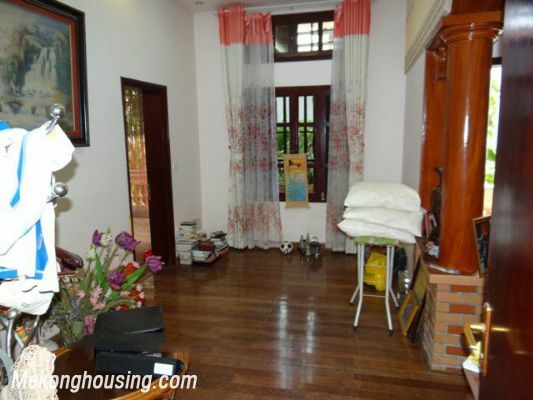 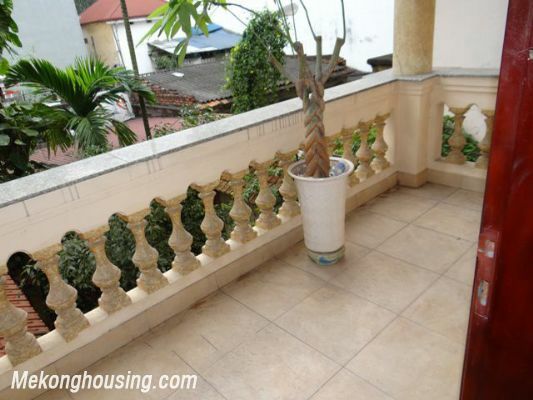 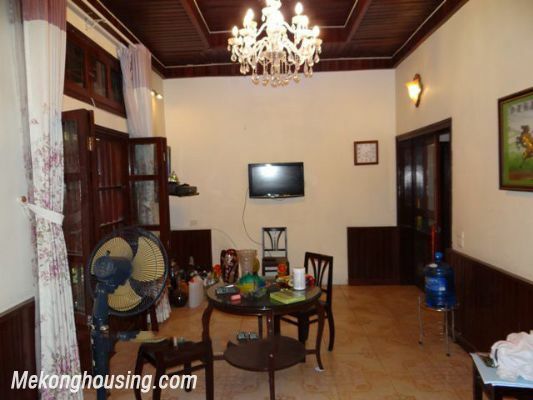 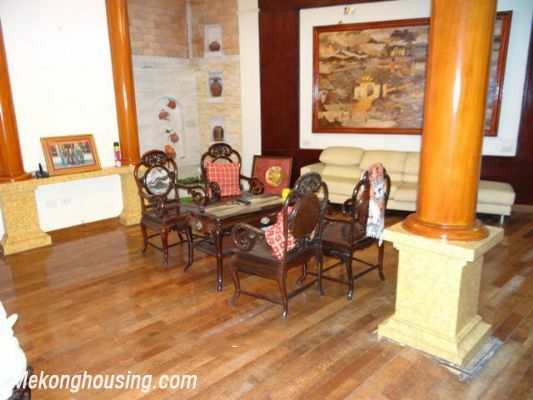 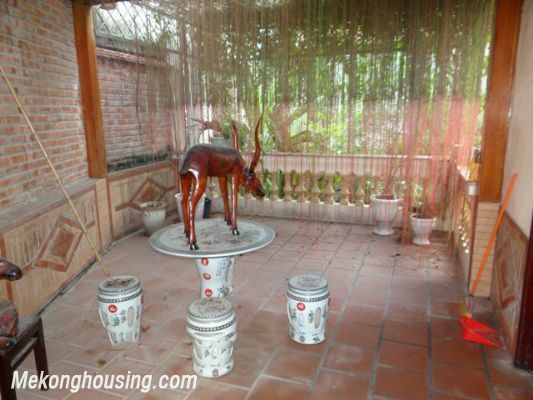 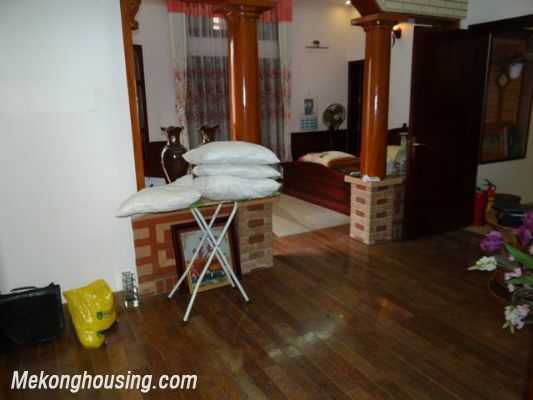 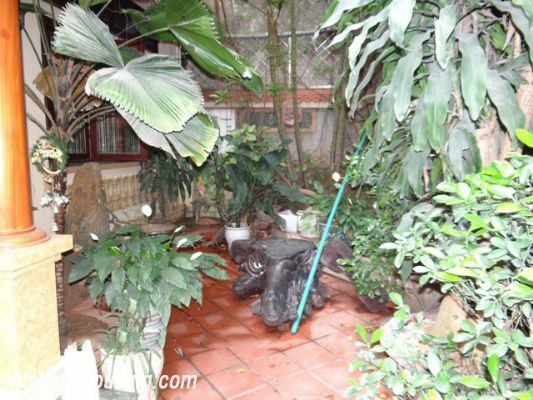 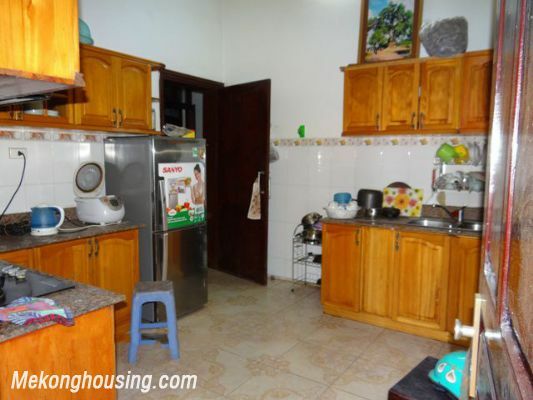 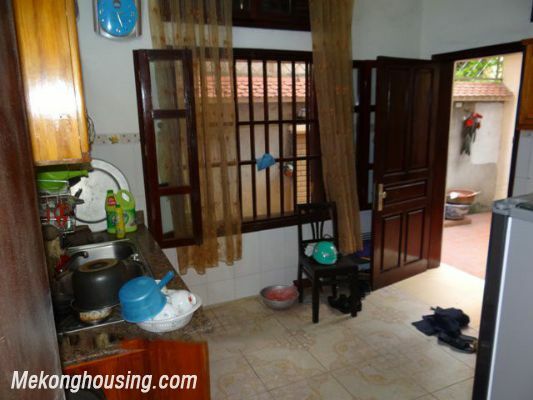 A house is located in Ba Dinh district, close to Buoi street, easy travelling to Cau Giay district or going downtown. 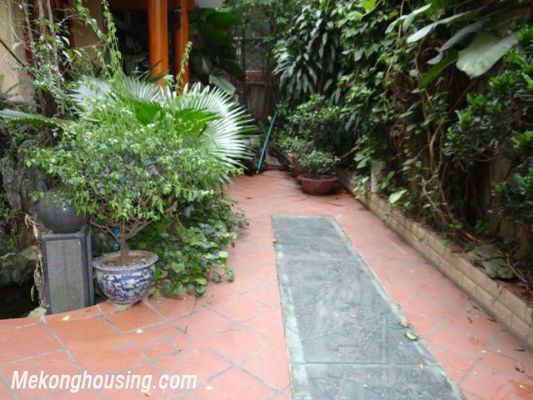 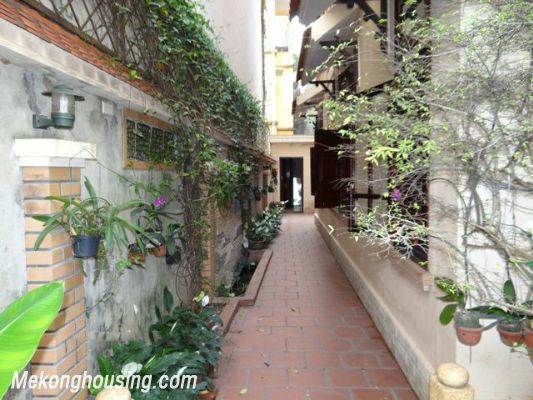 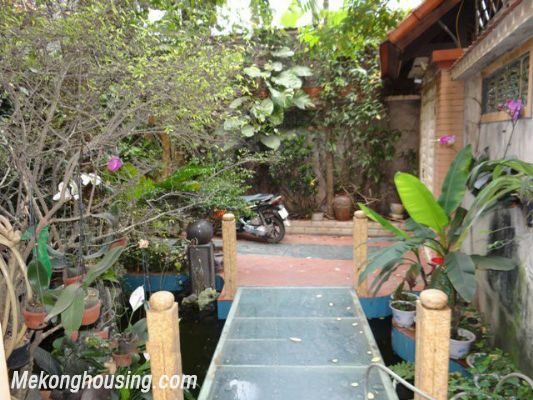 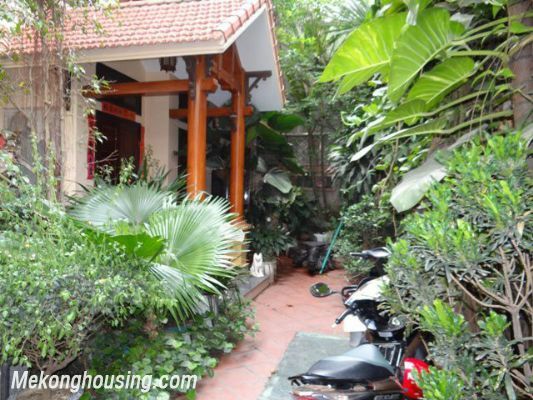 The house is in the alley, quiet and peaceful neighborhood, close to Cong Vi local temple. 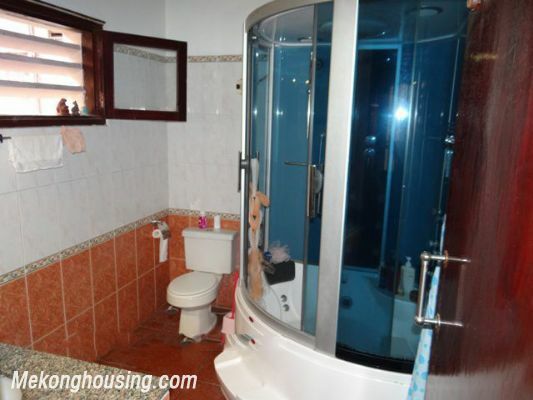 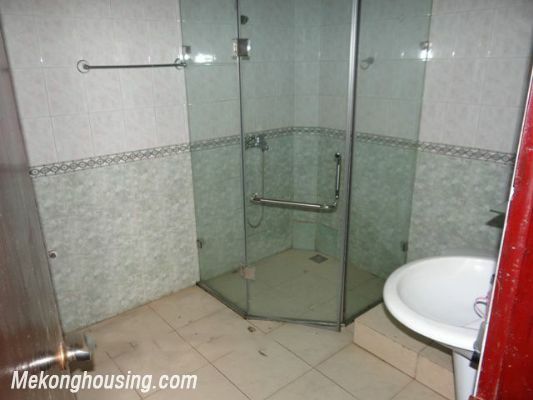 3rd floor: 2 bedrooms, bright and airy, a bathroom.